Integrated strategy and design for emerging brands. 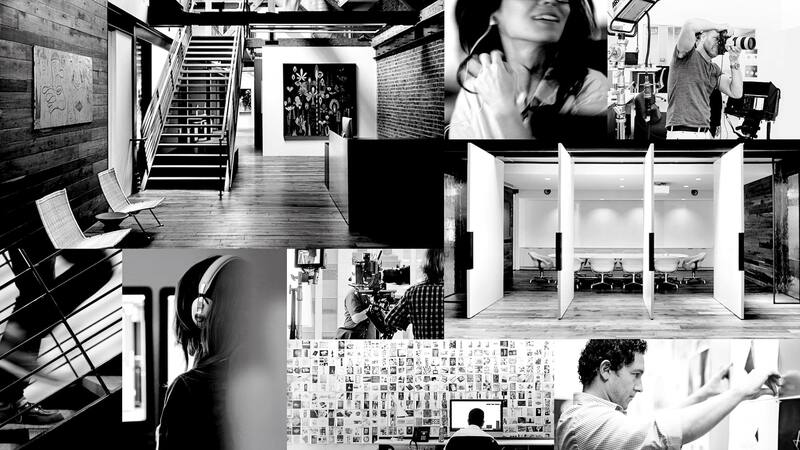 Tolleson is a full-service creative agency based in San Francisco. For more than 30 years, we’ve been in the business of creating, maintaining and evolving brands. It’s our belief that the best brand experiences are rooted in clear thinking and rich storytelling. Client success is at the center of our purpose. We are an integrated team of experts bringing together decades of combined experience that marry design thinking with business strategy.